Jason-CS is envisioned for 2020 to ensure adequate overlap with Jason-3 in a joint project including United States and Europe. 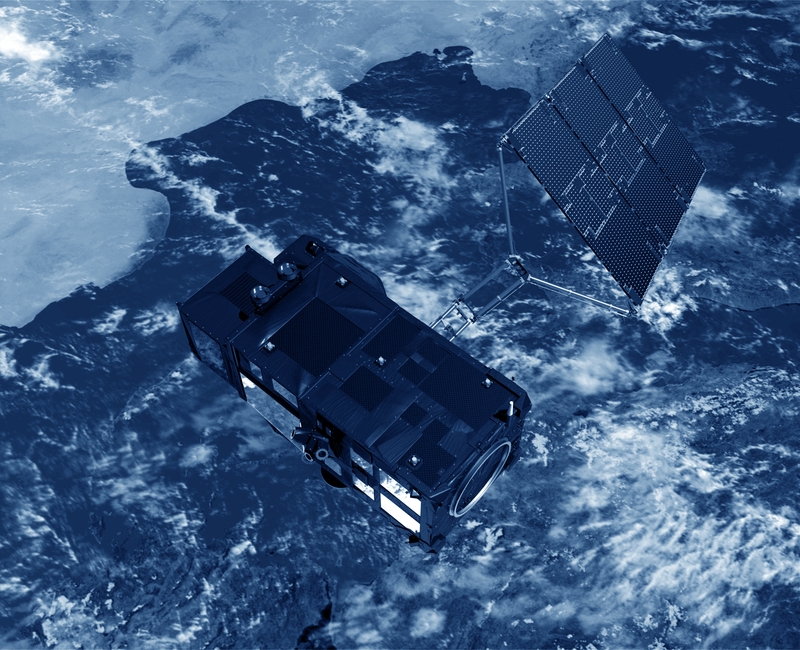 The satellite bus will be based on Cryosat and the altimeter will take advantage of recent developments of Cryosat and Sentinel. This new altimeter will integer new modes compared to Jason-3 (SAR mode, interleaved mode). 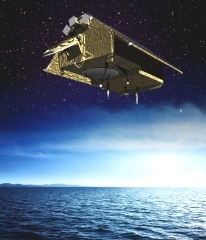 Given the importance of maintening the precise climate record of sea surface height, Jason-CS / Sentinel-6 should maintain the 1336 km reference orbit flown by Topex/Poseidon and Jason-1, 2 and 3.